I’m ready to start making spring toys! Lily is the first of more to come starting now and leading up to Easter! 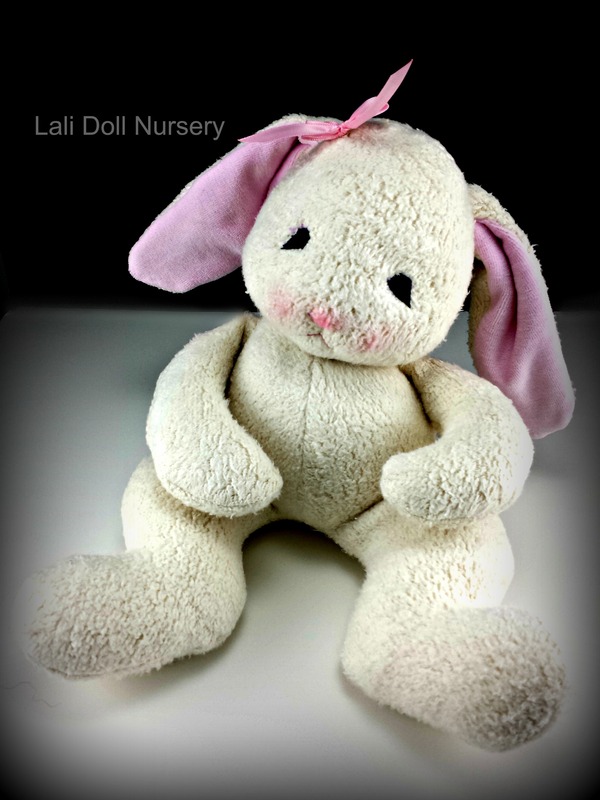 Lily will be available in the Dollectable shop for a 12 hour auction with at $0 starting bid! The auction starts at 8am ET and ends at 8pm ET. Be sure to check out the beautiful dolls from the other Dollectable makers too. Several auctions are starting early and the regular stocking time is 7pm ET.